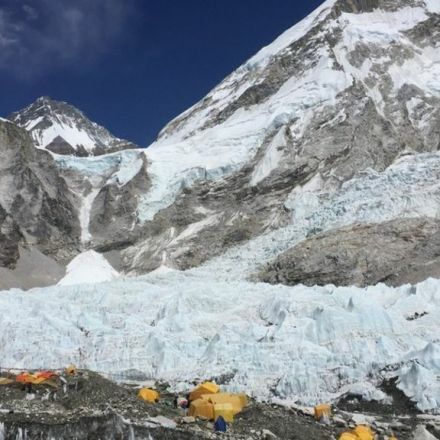 Helicopter firms are carrying out unauthorised sightseeing flights over the upper reaches of Mount Everest, Nepalese officials say. 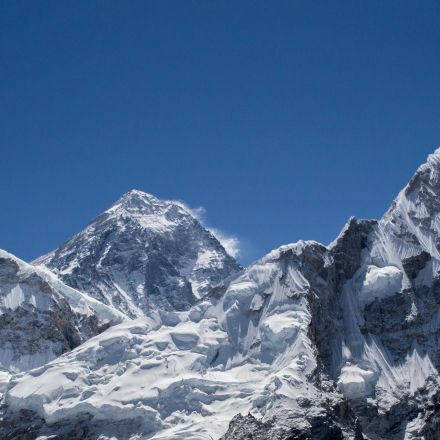 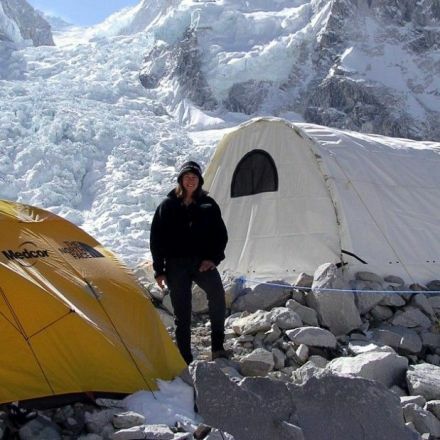 Sherpas have expressed concerns that vibrations caused by the helicopters could trigger avalanches. 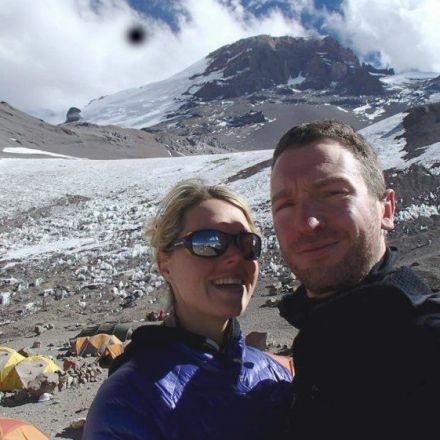 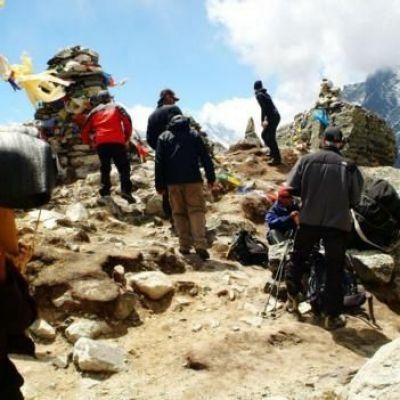 Tourist flights are not allowed to places above Base Camp which is at an altitude of 5,364 metres (17,600ft). 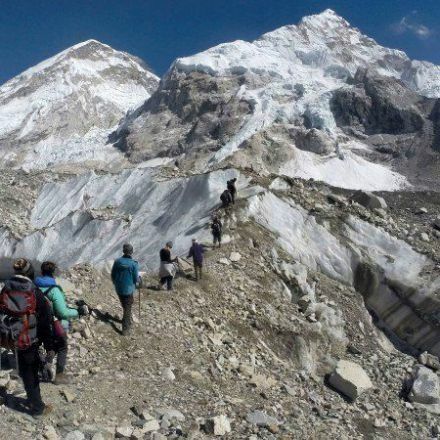 But helicopter companies say they only overfly sights like the Khumbu Icefall and their flights are allowed.